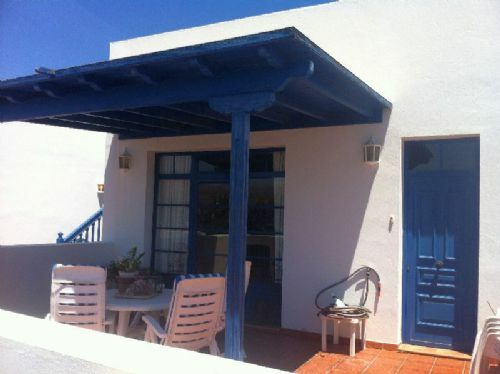 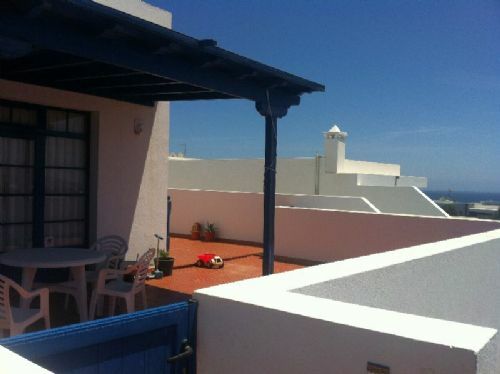 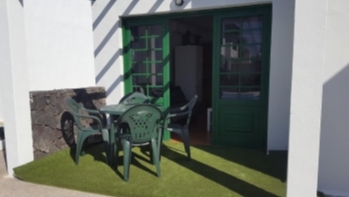 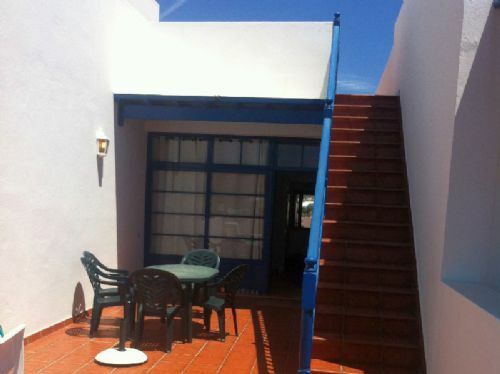 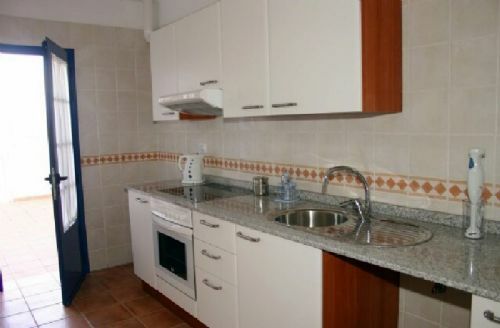 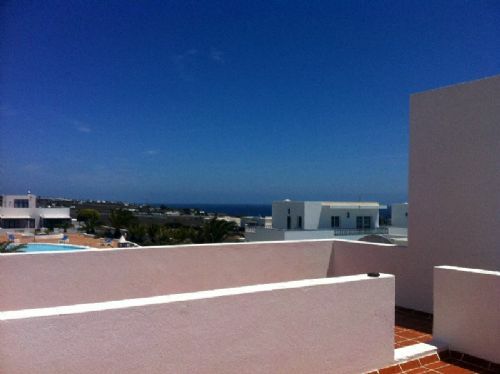 2 bedroom town house in the beautiful Vista Marina complex with sea views in Puerto Calero for sale. 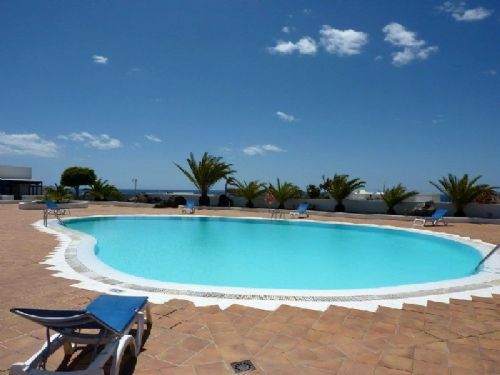 Vista Marina is a complex of 24 units with a large community pool. 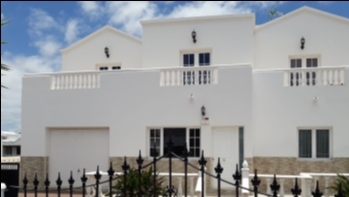 Smart design and the excellent quality of the materials used enable us to provide perfect harmony within a beautiful and natural setting. 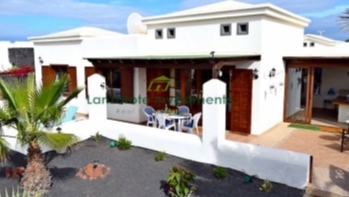 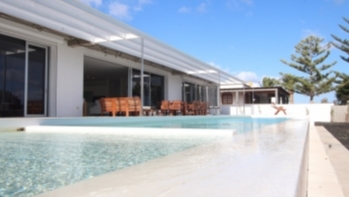 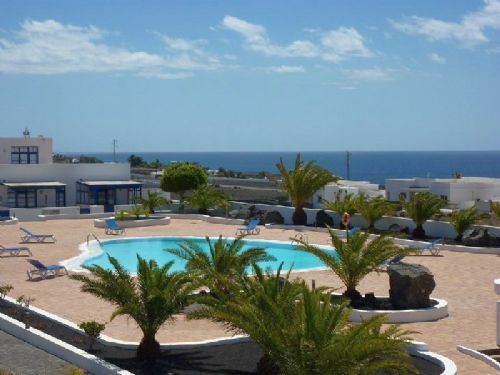 The property offer 2 bedrooms, 2 bathrooms, a spacious living-dining area, a fully equipped kitchen, an outdoor terrace, community barbecue with a community swimming pool with panoramic sea views and solarium.